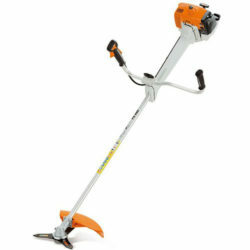 Made to cut long grass, weeds and light under-growth, this Petrol Strimmer will reach into the most inaccessible places. Adjustable shoulder harness and safety visor included. 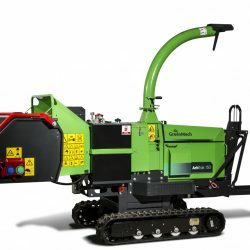 therefore this machine is very agile and manoeuvrable.